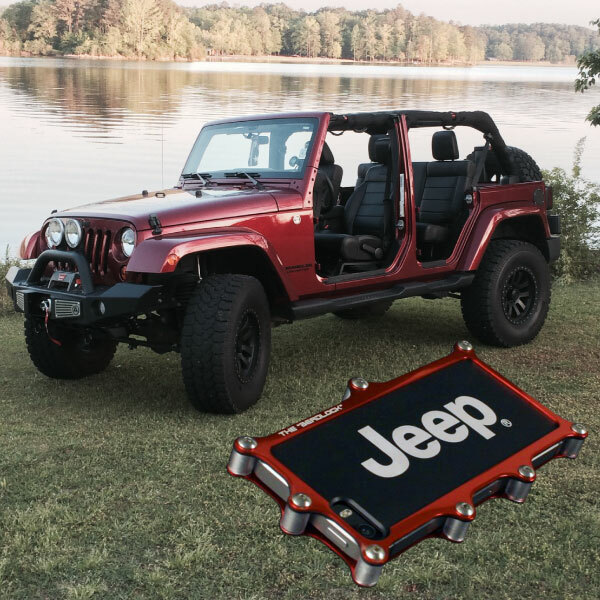 iShock valued customer Chad Daniels rock'in the sweet Jeep and new matching Beadlock case! Look'in good Chad! Thanks for your business and for supporting the sport trough the BRC with your purchase!